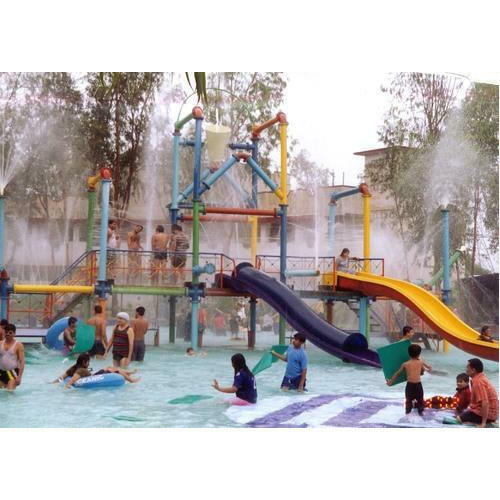 We have Water Parks for the amusement of our clients of all age groups. 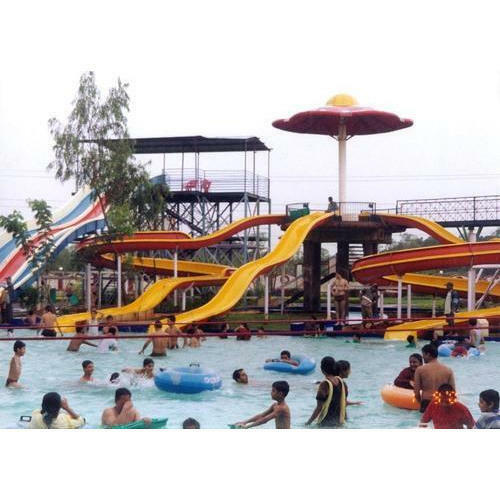 We offer high-quality Multi Water Slides. All our rides are subjected to high level of quality testing. Our customers have expressed great satisfaction with the quality of our products and our services. Our games and rides have become a crowd attraction and children’s amusement delight. We have exhibited our technological expertise to develop an exclusive and highly viable range of Water Rides. Developed from industry approved materials these rides offer superior performance even in warm weathers. We stock an innovative range of slides and rides that feature assurance of safest recreational activity in water. Developed by procuring the best suited inventory of raw material, our offered rides are highly durable and can be ordered from us at a competitive price. Looking for “Water Park Slides”?